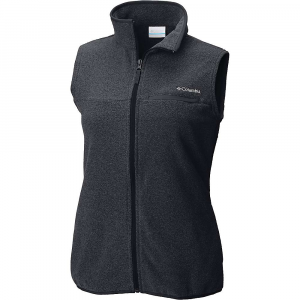 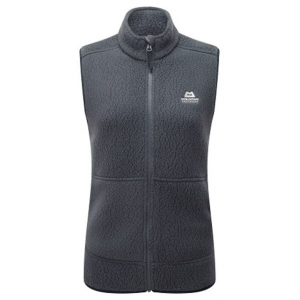 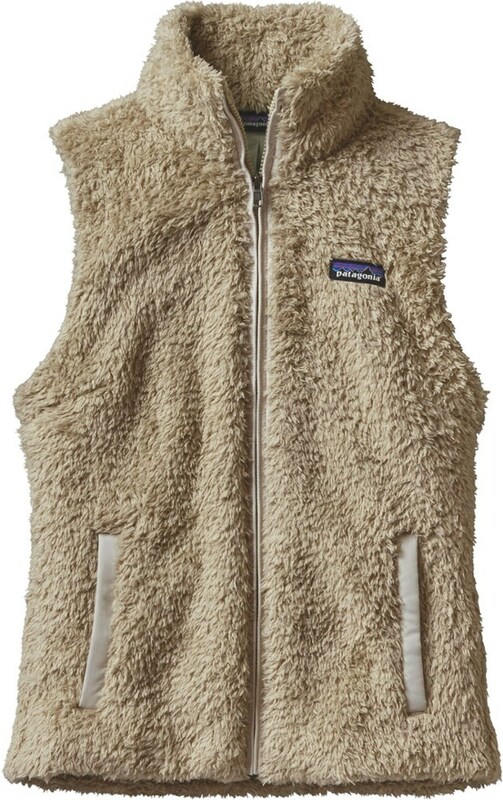 Columbia Women's Down Insulated Vests Mountain Crest Vest - Womens Shark Heather Large 1801981011L. 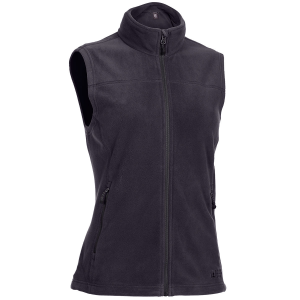 Built-in hand pockets keep cold fingers cozy and a zippered chest pocket offers convenient storage of IDs cards and other essentials. 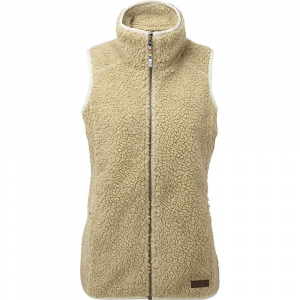 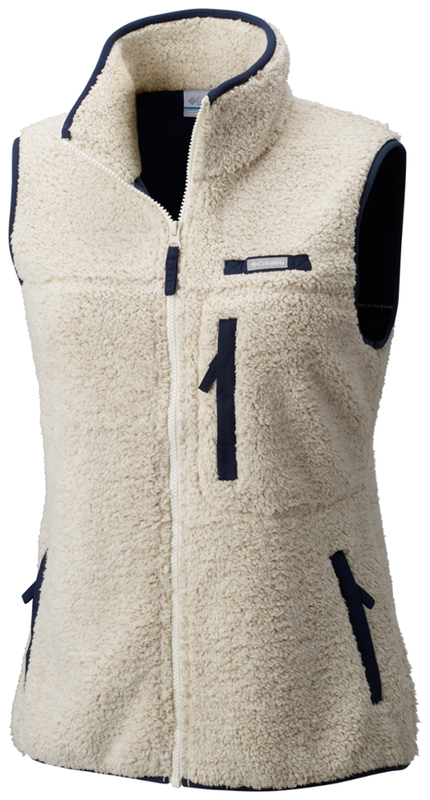 Cozy polyester fleece with a hint of stretch makes this vest a go-to for any cool-weather activity. 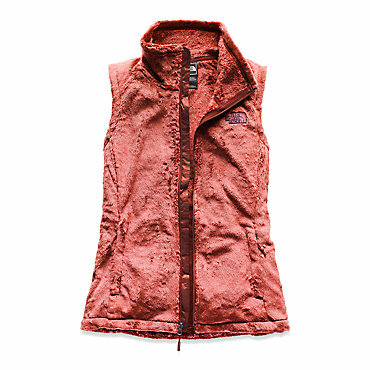 Throw on the women's Columbia Mountain Crest vest for hikes, bike rides, roasting s'mores and more.